As part of community engagement efforts, Asian Pop-Up Cinema is proud to bring I AM A MONK back under Season V. This film also won our Season II Audience Choice Award. Admissions Free. RSVP IN ADVANCE IS REQUIRED. 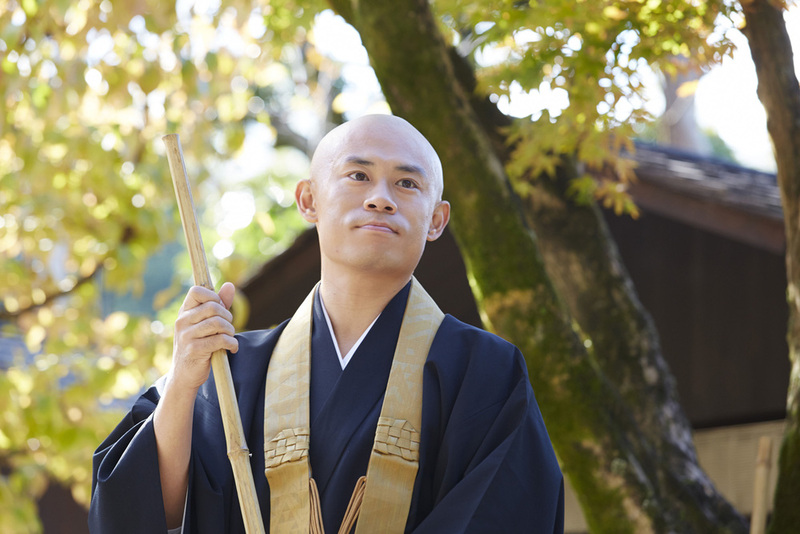 Synopsis: When Susumu inherits the mantle of abbot at a Buddhist temple after his grandfather dies, he has a hard time living up to his community’s expectations. Anxiety and doubt often comes into life. This is a story of a young man at 24 year-old becoming an abbot, and the journey thereafter of finding his way. 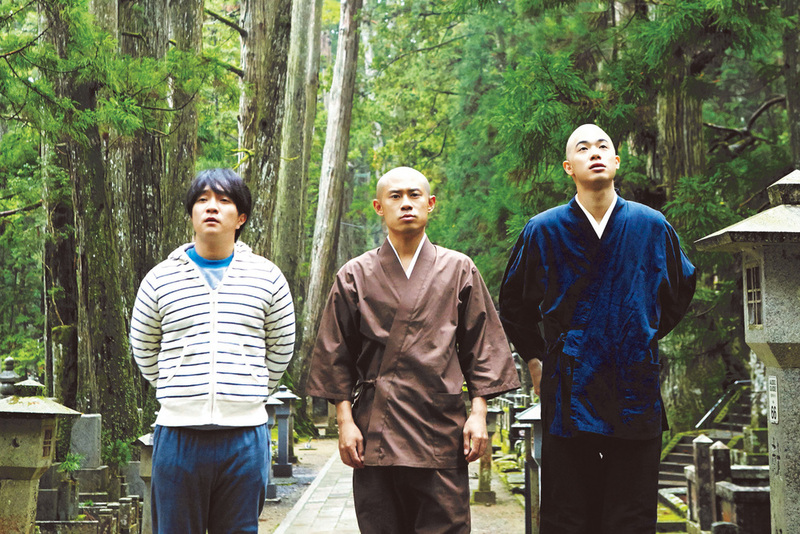 A film adaptation of a book about the real life experiences of an abbot at Eifukuji Temple, we follow Koen quitting his job at a bookstore and goes to become a monk when his grandfather dies…. Here is a link about the Eifuku-ji Temple and its lovely local scenery - shooting location of the I AM A MONK. Sharing below photos taken from the photographers of setouchfinder.com who visited the shooting location of I AM A MONK. The first photo is Missei Shirakawathe, author of the essay "Boku wa Bosan" that the movie I AM A MONK is based upon. Please click here for full article.